Last nite was in full storm phase and what better time to pull out a t-shirt & art paraphernalia. ..
Have a Great Day & Be Fabulous ! What a GREAT idea! 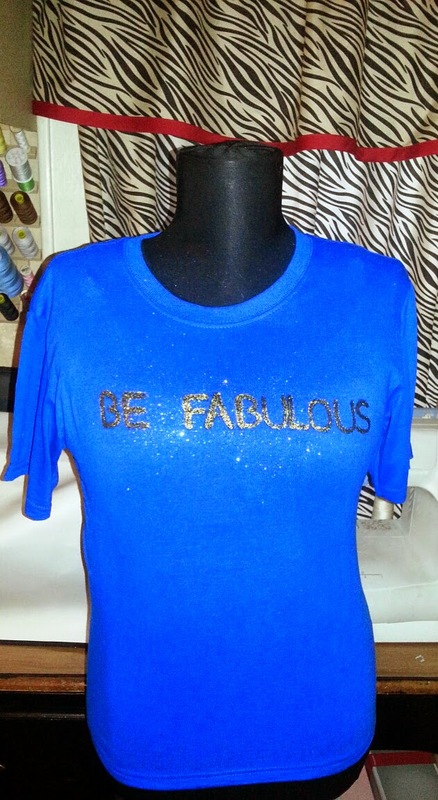 JUST FABULOUS! We've been in storm mode here too! Gotta lotta stuff growing with all the rain! Cute-tee! Aah. You can send that right over to me! Very nice. Thank you L. I definitely will. .. seriously just email. Great job! Really amazing work!